Consensus algorithms allow for the fair and transparent validation of blockchain transactions. Essentially, they either say “yes” or “no” regarding the validity of a transaction and let you know if it has been processed. These algorithms are a fundamental part of every blockchain’s ability to securely verify each and every transaction entry. There is a myriad of consensus algorithms in existence today, yet each one comes with its own set of flaws and vulnerabilities. Whether it’s an issue with scalability, security or efficiency, there has yet to be a consensus algorithm that has adequately withstood the ever-changing conditions of the blockchain market. Let’s take a quick look at some of the more well-known consensus algorithms that are currently being used by blockchain companies around the world. PoW is very resource-intensive and requires a large amount of computing power and electricity. Unfortunately, PoW-based blockchain solutions are potentially vulnerable to a 51% attack, meaning if one user holds the majority of the computing power on a network, they could effectively take control of the entire blockchain. PoS, on the other hand, was designed to combat the exorbitant resource costs associated with cryptocurrency mining. With PoS, transactions are validated through “staking,” meaning participants can stake their cryptocurrencies against the legitimacy of a transaction and therefore collateralize their stake to ensure accurate verification of a transaction. The more you stake, the more you can receive in return. As opposed to receiving a block reward, PoS participants receive a transaction fee. PoS only requires an internet connection and a computer, eliminating the need for energy-intensive mining rigs. A more democratic form of consensus algorithm has emerged in the form of DPoS. Invented by Dan Larimer (the man behind EOS, BitShares, and Steemit), this consensus mechanism is incredibly secure, decentralized and can process a larger number of transactions per-second than its more notable counterparts. DPoS relies on “witnesses” to validate transactions. Each specific DPoS community appoints witnesses by means of voting, and witnesses can be removed or added at any time through this voting process. A witness’s voting power is determined by the number of tokens held. Therefore, a witness with a greater number of tokens has more votes than a witness with a smaller one. While witnesses are financially remunerated for voting on a transaction, there is stiff competition to become a witness, and not everyone makes the cut. Moreover, there is still one major threat to the security of the current offering of consensus algorithms—quantum computing. However, the emergence of a new algorithm may hold the answer to this problem. Normal Node: Synchronizes with the network and generates wallets. Master Node: Tracks the validation and signs with a digital signature. These signatures are all connected and remain dynamic over time. To validate a transaction, the master node must digitally sign the block. 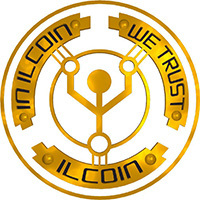 The project’s ILC coins are impervious to theft. The protocol uses a simple blocking mechanism to prevent a malicious attack. Essentially, nodes only have access to a list of blocked wallet addresses, and if a malicious individual attempts to transact with a blocked address, the transaction gets automatically rejected. IlCoin’s C2P yields a fully quantum resistant blockchain and was designed in a way that renders it insusceptible to a third-party 51% attack, giving it a major leg up on its competitors. 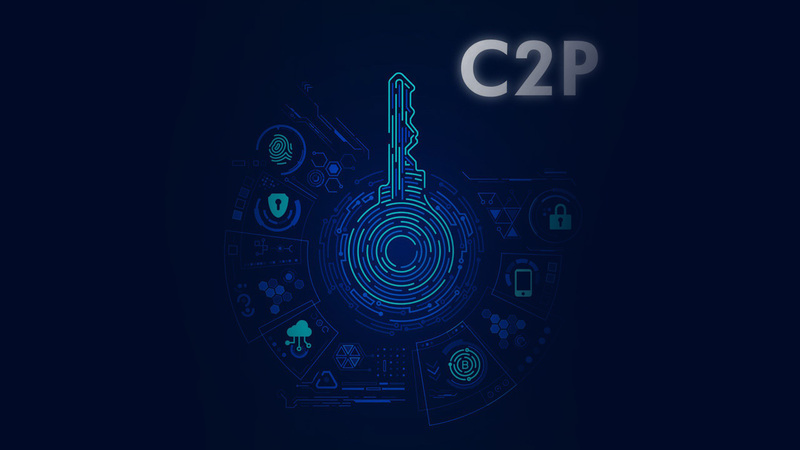 While some of the more well-known blockchain projects continue to rely on PoW, PoS, and DPoS as their consensus algorithms, IlCoin’s C2P could soon shift the entire blockchain market’s landscape.